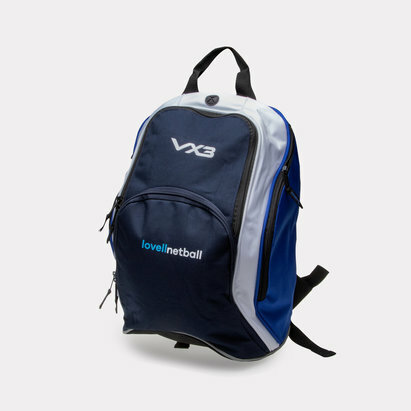 Make sure you don't forget any of your training and match day essentials when you use this Lovell Netball Training Holdall from VX3. 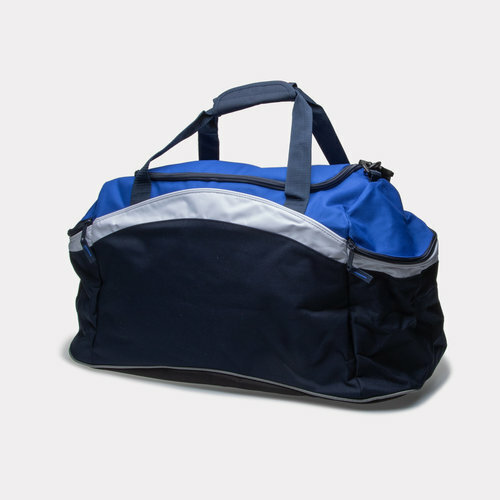 This practical holdall allows you to carry all your essentials in style. 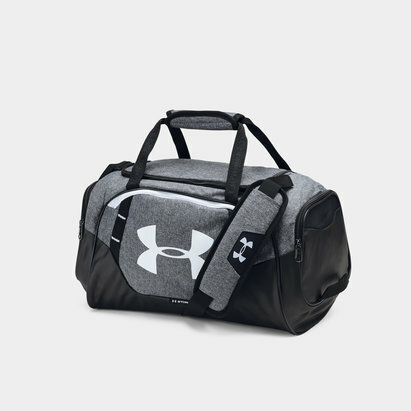 Crafted by VX3 this holdall has plenty of storage space for your kit, training equipment or just about any other item you could need for short to medium term trips away from home. With a zip fastened main compartment this bag also includes 2 zipped side pockets for further storage and organisation. The short carry handles and a large padded shoulder strap that can also be removed via a clip for easier transportation of heavy loads. Made from 100% polyester material, VX3 ensures the fabric is water resistant so you can keep the contents inside dry. In understated colours, this backpack is sure to match anything you wear and matches the lovellnetball colour scheme.